Rock Paper Podcast | A St. Louis Based Podcast featuring interviews with local comedians, musicians and all-around interesting people. Johnathan Braddy of Johnathan Braddy Band stops in to talk about his style of country music, early influences and play some live acoustic! Get to know a little more Joshua Loyal of Loyal Family & Pop's Blue Moon! 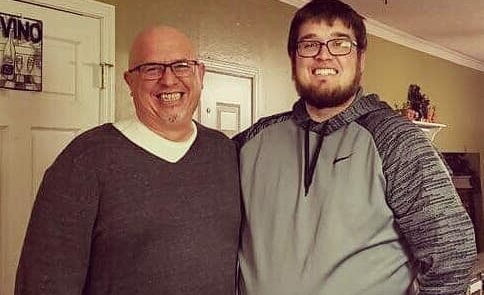 Singer Songwriter/Guitarist Chris Griffith stops by to talk about some of the stories behind his songs, his album New Ground, and play some live acoustic! 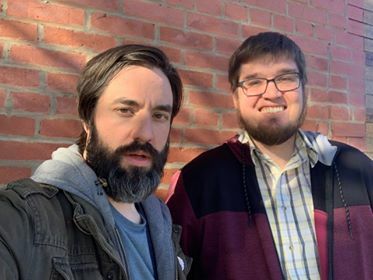 Matt F Basler returns to the show to talk about his upcoming show, podcast, playing "Smooth" 20 times & more. Blues/Rock guitarist Tony Campanella returns to the show to discuss his debut album TAKING IT THE STREET & release party! 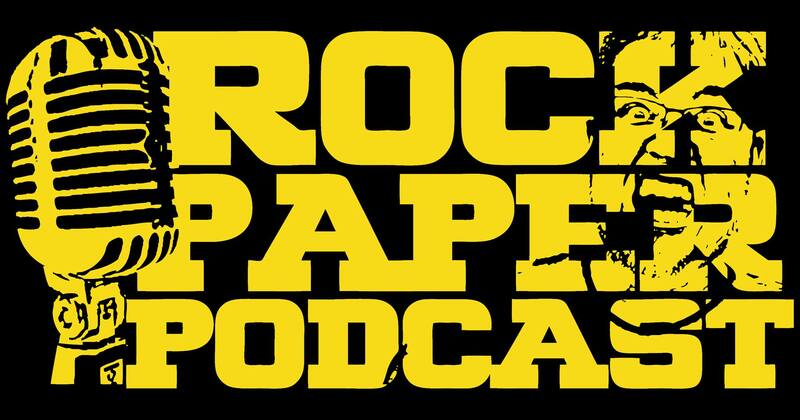 Stay current on new episodes of the Rock Paper Podcast Subscribe! Want to make a guest request, ask a question, or just give a shout? Fill out the form below and we’ll get back with you!